The speaker can play music for up to 6 hours! 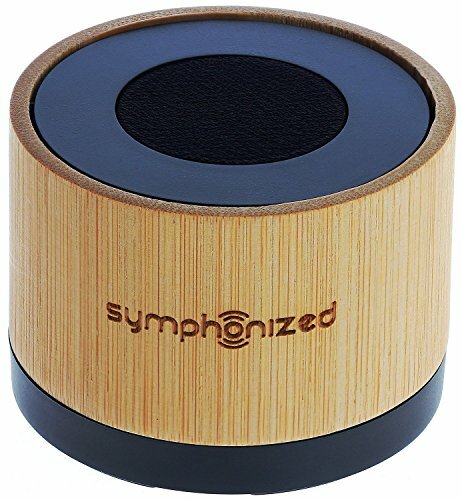 Our Symphonized NXT Bluetooth speaker is carefully handcrafted from sold and one-piece wood. 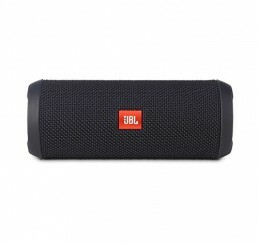 The speaker is small and extremely loud with crisp sound and strong deep bass. Luckily, this Bluetooth speaker comes with an eco-friendly carrying pouch (which is also good for storing the Bluetooth speaker). 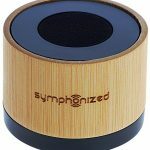 NXT Bluetooth speaker works with all generations with iPods, iPhones, and iPads; Symphonized Bluetooth speaker also works with all Androids, tablets, mp3 players, CD players, and related devices (as long as they have Bluetooth function). NXT Bluetooth Speaker can play music up to 6 hours, so it can be easily taken anywhere from the beach to a barbeque party. 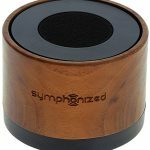 Whether it’s a pool party, a house party, a getaway, or a family gathering, Symphonized Wood Bluetooth Speaker will be your best friend! The best part is, NXT Bluetooth speaker is under 1-year warranty! 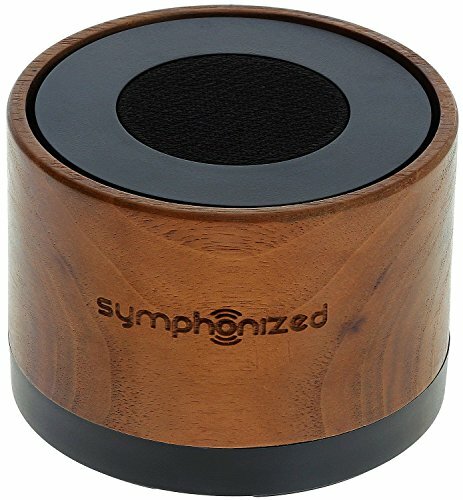 HANDCRAFTED FROM ALL NATURAL WOOD & PREMIUM HIGH QUALITY SOUND EXPERIENCE: The Symphonized NXT is handcrafted from one solid piece of real wood. Enjoy the crystal clear acoustics and deep bass response only available through the sound reproduction properties of natural wood. 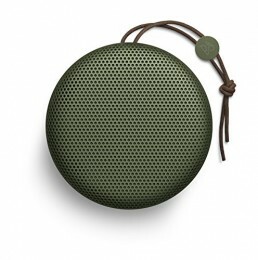 Handcrafted from genuine wood, this speaker is a cut above the rest, providing sound that will be the highlight of your backyard get together, while still being small enough to fit into your backpack or purse. INCREDIBLE PLAY TIME: Enjoy up to 6 hours of wireless play time on a single charge; Go from drained to a full charge in under two hours! 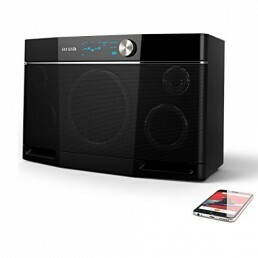 The Symphonized NXT Wireless Speaker ensures the party never gets cut short! Aux cable included for wired use.